What Is authentic Texas BBQ? Texas is known world wide for excellent barbecue and loads of southern hospitality. Over the 268, 597 square miles, you will find various styles and influences. In East Texas, you will find the meat is slowly cooked over hickory wood to the point that is “falling off the bone”. East Texas uses sweet sauces for a unique taste. In West Texas, the meat is cooked over direct heat with mesquite wood. In South Texas like the Houston area, meats are accompanied by thick sauces that flavour the meat up just right. Central Texas is the world capital of smoked meats and great tasting barbecue. That may sound bias, but more than 1/2 of the top Barbecue restaurants in the world that serve smoked meats come from simple butcher shops in Central Texas. Central Texas style barbecue focuses on high quality meats rubbed with spices and cooked over indirect heat with pecan or oak wood. We fully acknowledge we are biased and love the traditions of central Texas BBQ so forgive the favouritism. 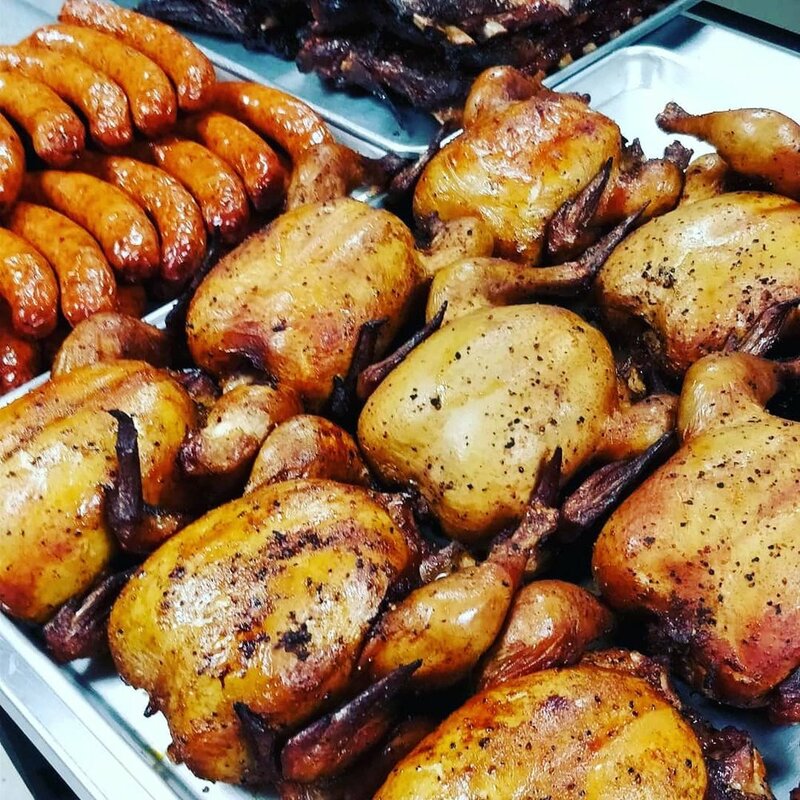 For all the bbq lovers, if you love Kansas City style or barbecue from the Carolinas… if you love to cook meat in your backyard, we share your love and passion and always look to serve the best barbecue and smoked meats around… never forget we serve Southern Hospitality. Everything is bigger and better in Dallas. Enjoy this succulent sandwich stacked high three meats, sweet and tangy coleslaw topped with a smoked poblano pepper. 2 lb. of pork ribs, 1 lb. of brisket, 1/2 lb. smoked turkey and 3 sausage links. Quart of beans and potato salad included. 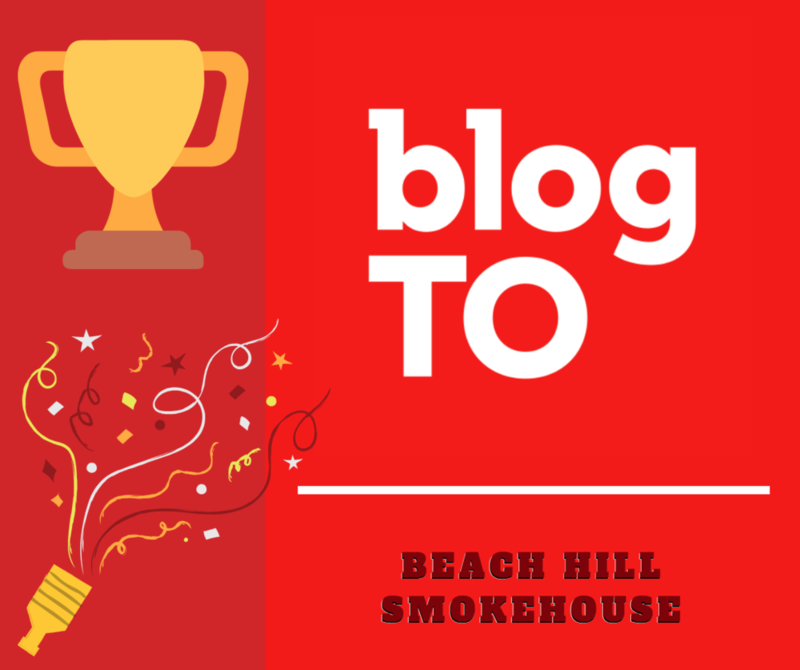 Thank you for considering Beach Hill Smokehouse to be a part of your event! Get more information on our catering packages by dropping your name and email below. We’ll be in contact shortly. Thank you for your interest in our catering services! You should receive an email shortly with more information. Want to enjoy Authentic Texas BBQ in the comfort of your own home? Order online at Skip The Dishes or Uber Eats. 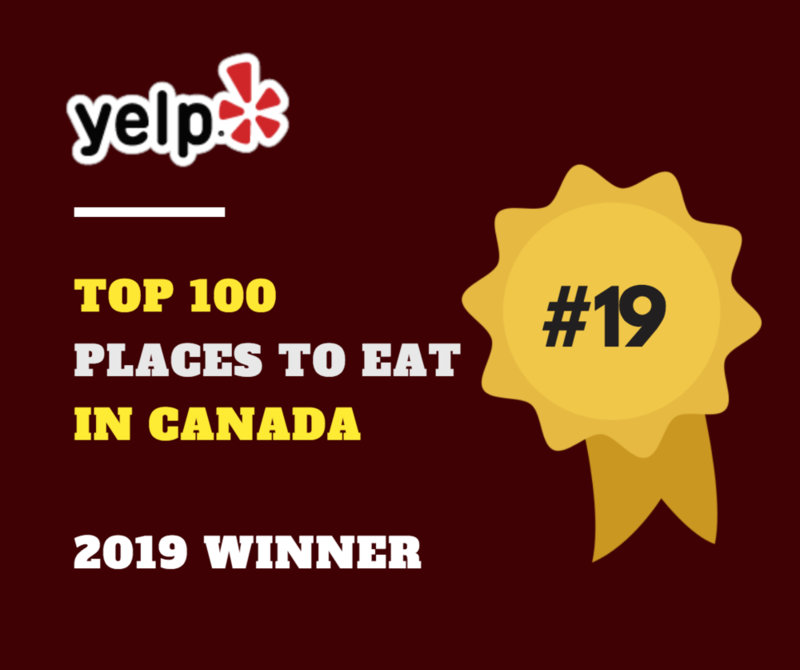 Come enjoy the authentic smokehouse experience in person at 172 South Main Street Toronto, Ontario M4E 2W1. Feel free to reach out at (416) 792-8275.